The Woodland Forge is designed to bring opportunities for creative expression, arts education, and new skills. The Blacksmithing Forge can accommodate 4 students. Meals are prepared by our chef and served buffet style in our dining room. Our chef and staff can accommodate dietary requirements as necessary. Please include any dietary requirements with your registration form. Our chef may contact you for additional information shortly before your visit. 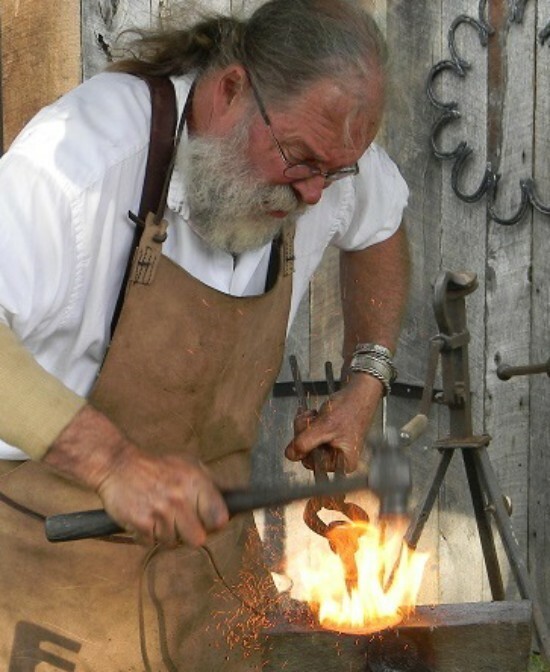 Beginner Blacksmithing – This class is an introduction to using the forge, hand tools, vise, and anvils. It will start you on the path to developing the core skills of smithing: drawing, tapering, hot cutting, hot punching, forge welding, bending, twisting, scrolls and leaves. All materials and supplies are included. Flavius Brinsfield (featured in the photo above) provides hands-on instruction in the Woodland Forge at Lutherlyn, guiding students through their blacksmithing journey. Flavius has been shaping iron for nearly 50 years. With a love of fire, iron and hammers he pursues the tradition of the village blacksmith. "It's fun and mesmerizing to get something hot, beat it into submission, and come up with cool stuff that is useful, practical and pretty." All Blacksmithing Classes are 9 am - 5 pm and include lunch for $150 per person. When registering, indicate your first and second choice dates on your registration form. You will receive a confirmation with your class date and other important details. Groups of adults can reserve a full class session for a private party or contact Lutherlyn to schedule a private event. Cancellations will be accepted up to 14 days prior to the class with a $40 cancellation fee. Within 14 of the scheduled class, refunds will not be given unless there is an emergency.  Please complete the form below to register for a class at the Woodland Forge at Lutherlyn. Fields with a * are required. Please include information regarding your needs when registering (food allergies, gluten-free, vegetarian, etc.) so we may plan appropriately for your meal.